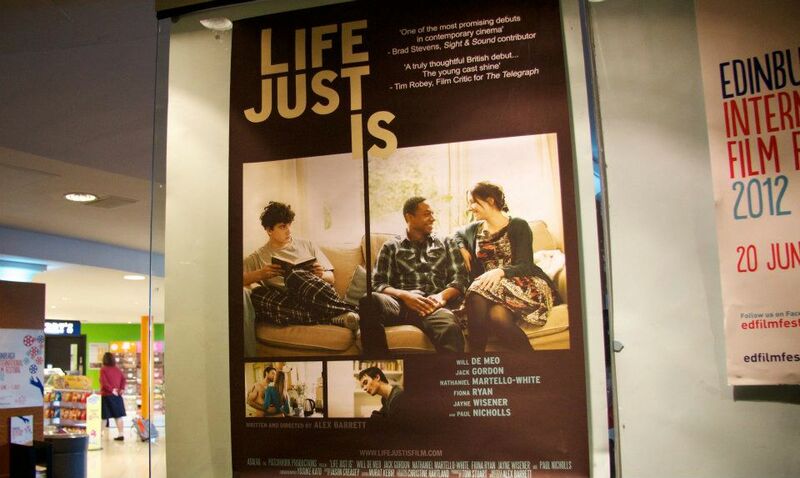 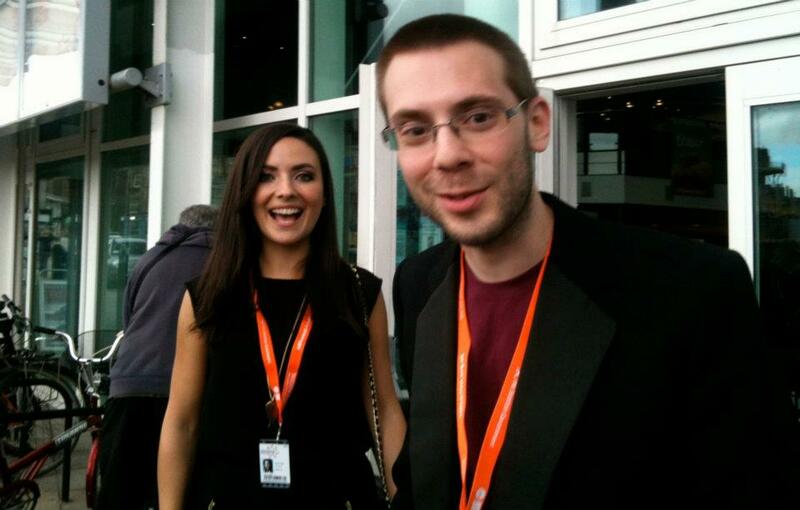 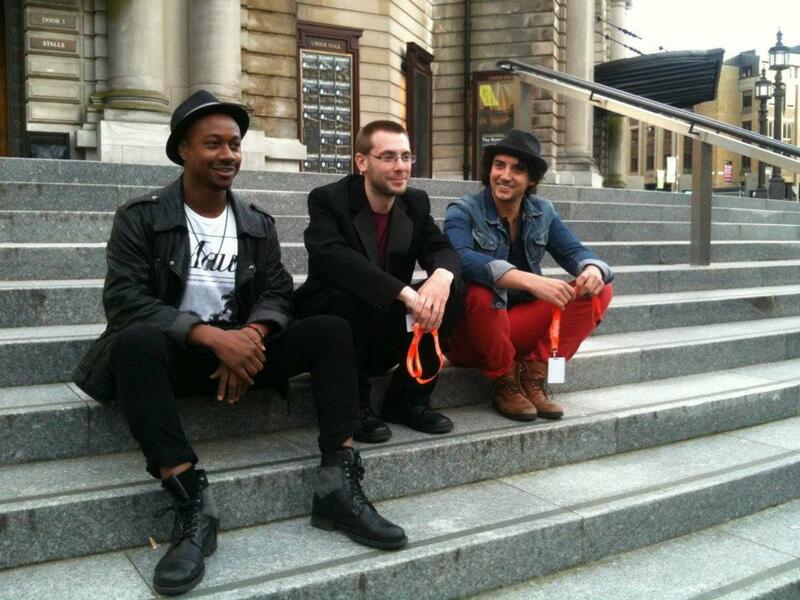 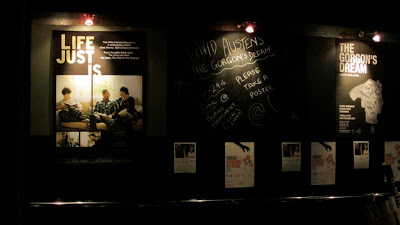 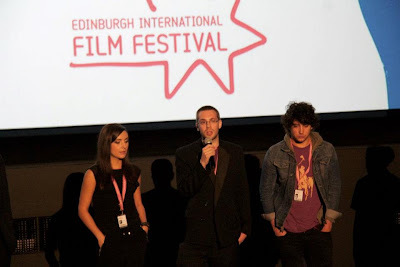 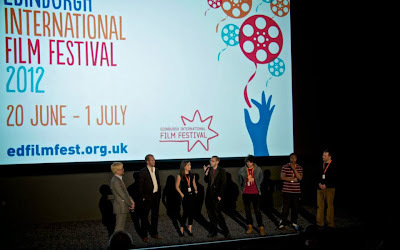 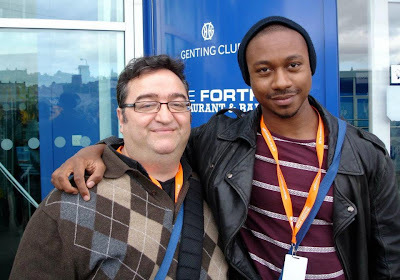 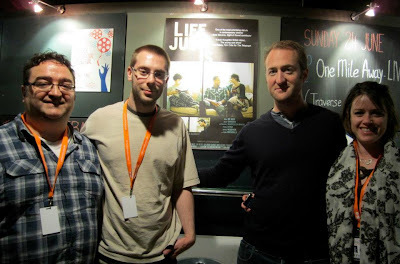 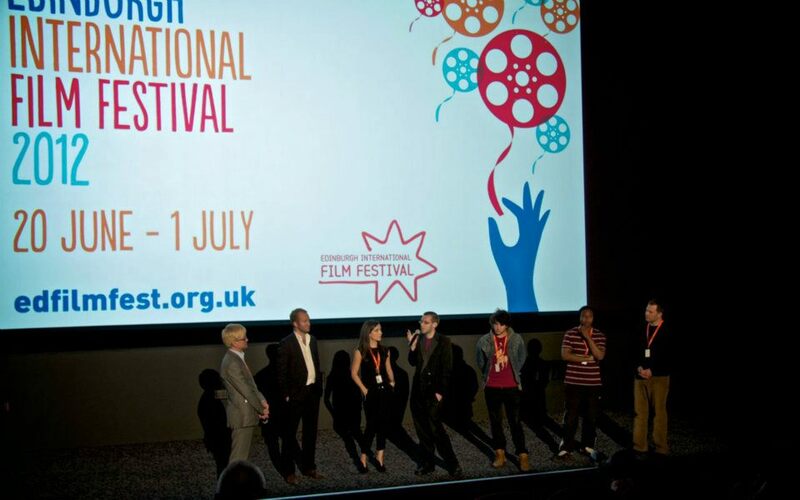 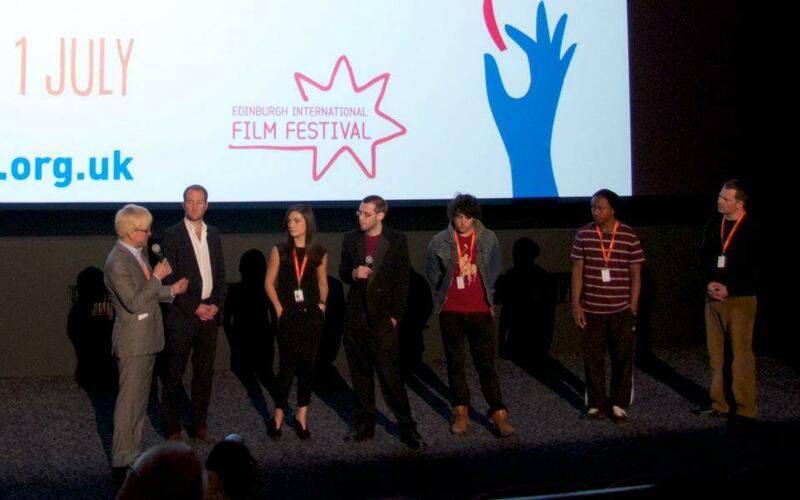 Some pictures from our recent World Premiere at the Edinburgh International Film Festival 2012. L-R: Production Designer Niina Topp, 1st AD Alice Caronna, 'Tom' Nathaniel Martello-White, Writer/Director Alex Barrett, 'Pete' Jack Gordon, Executive Producer Christine Hartland, Producer Tom Stuart, 'Claire' Fiona Ryan, Soundman Jason Creasey, Editor Murat Kebir, EIFF Artistic Director Chris Fujiwara. 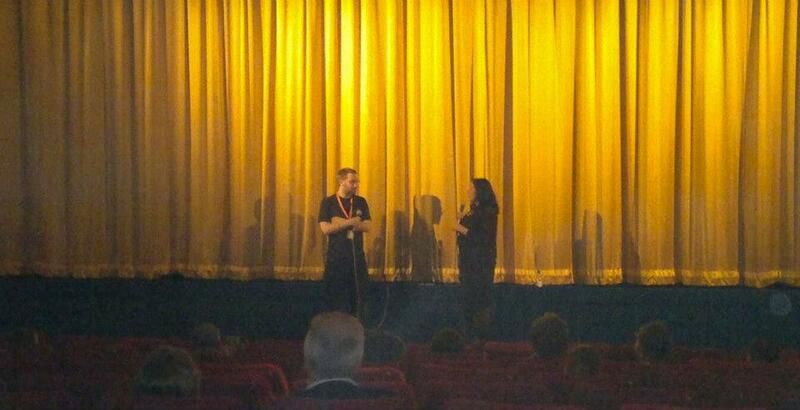 First Q&A, in Cineworld 3. 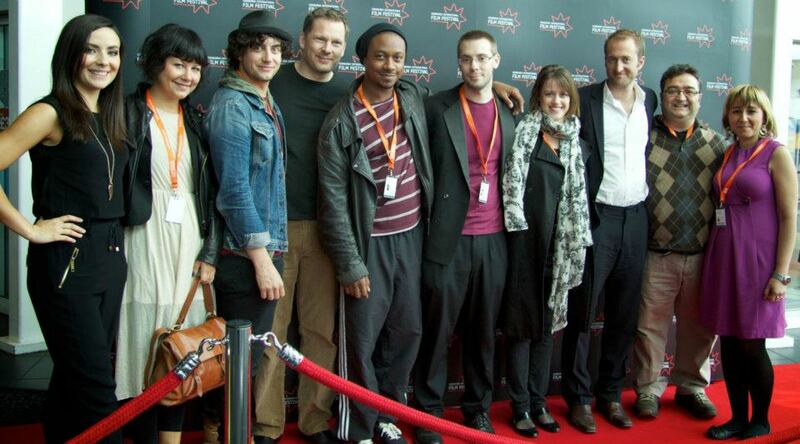 L-R: 'Claire' Fiona Ryan, Production Designer Niina Topp, 'Pete' Jack Gordon, Soundman Jason Creasey, 'Tom' Nathaniel Martello-White, Writer/Director Alex Barrett, Executive Producer Christine Hartland, Producer Tom Stuart, Editor Murat Kebir and 1st AD Alice Caronna. 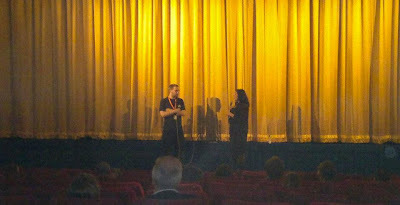 Second Q&A, in Cameo 1.